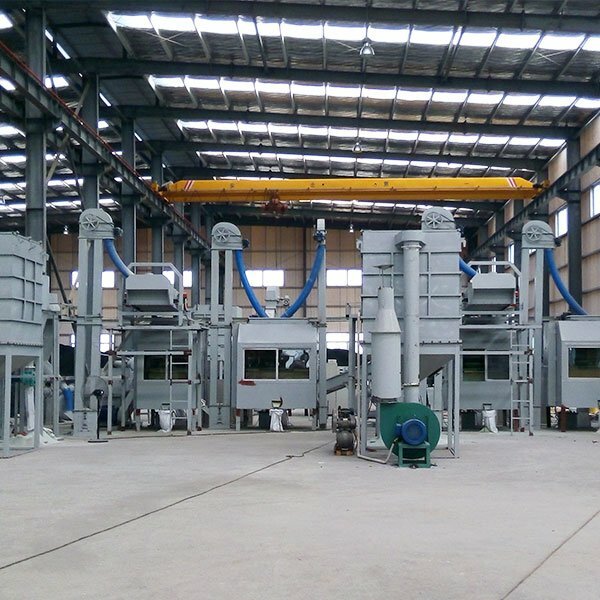 The whole line was installed in Taizhou city .Their raw materials is waste computer boards with electronic components . This line equipped with improved High voltage electrostatic separating system and Impulse dust collecting system , which solve the pollution problem effectively . High efficiency .